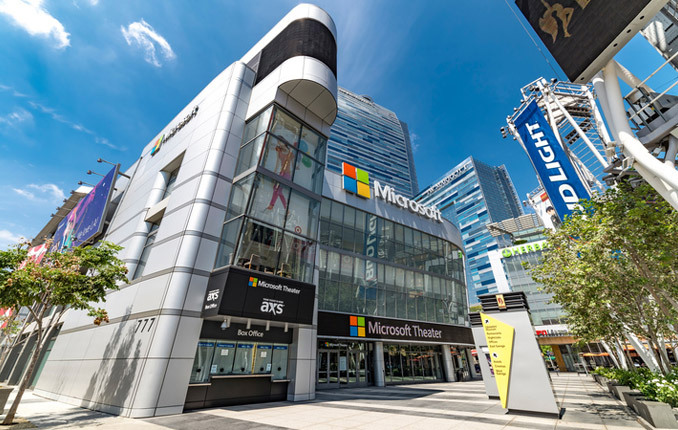 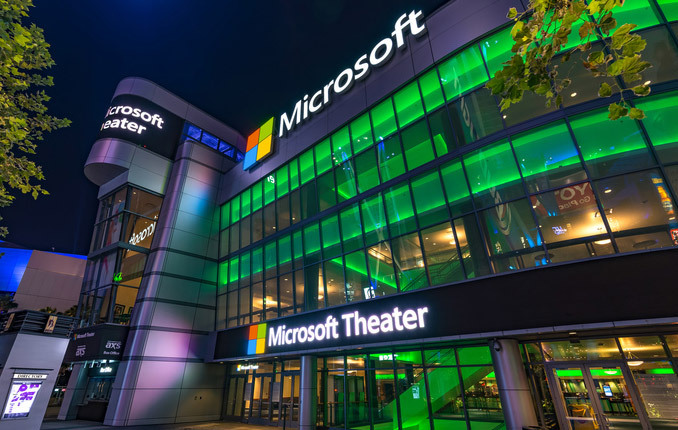 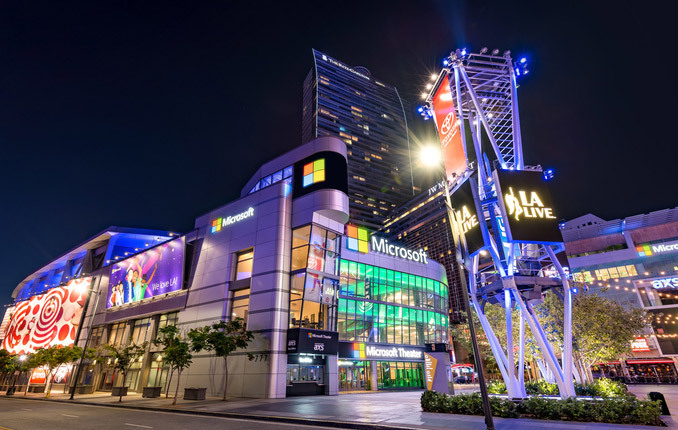 Microsoft Theater, formerly Nokia Theatre L. A. 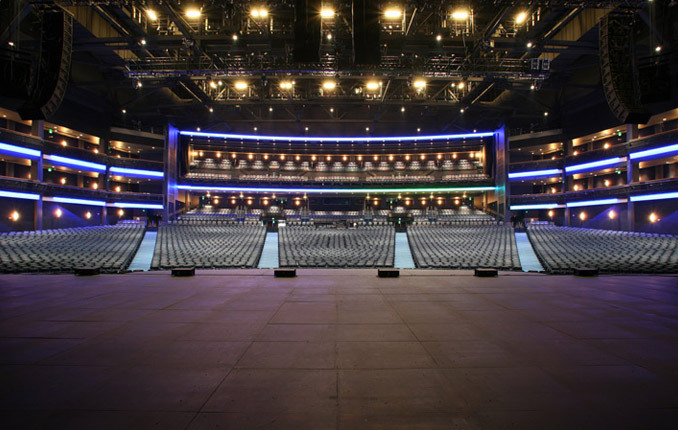 LIVE, hosts over 120 music, family, dance and comedy acts, award shows, televised productions, conventions and product launches annually. 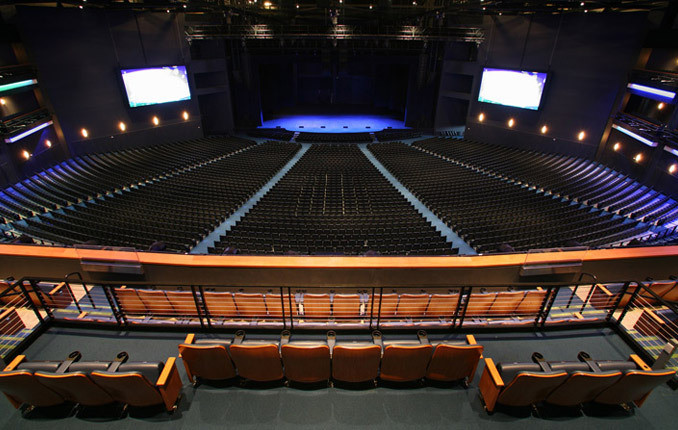 The 7,100-seat theater offers guests mid-sized intimacy, with no seat further from the stage than 220 feet.